The spraying of Agent Orange (“AO”), code name Operation Ranch Hand, took place during the Vietnam War from 1962 to 1971. The aim of the spraying campaign, conducted by the US military, was to destroy the foliage that the North Vietnamese “Vietcong” guerrillas were using as cover. 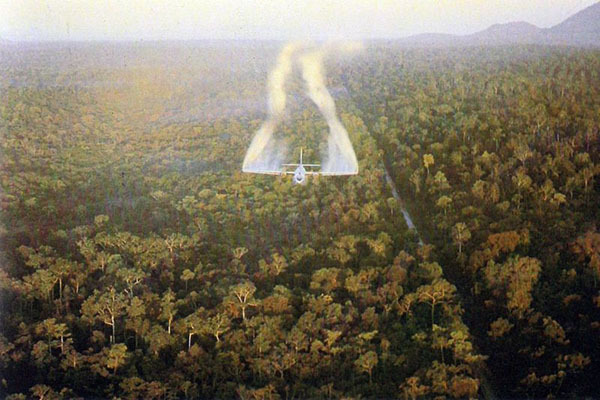 There were approximately 6,500 spraying missions that affected over five million acres of forestry and farmland, which made up approximately 20% of South Vietnam. The most-frequently used chemical during this 10-year span was called Agent Orange, which was designed as a common herbicide for defoliation. However, one of the chemicals in Agent Orange, dioxin, was highly toxic. 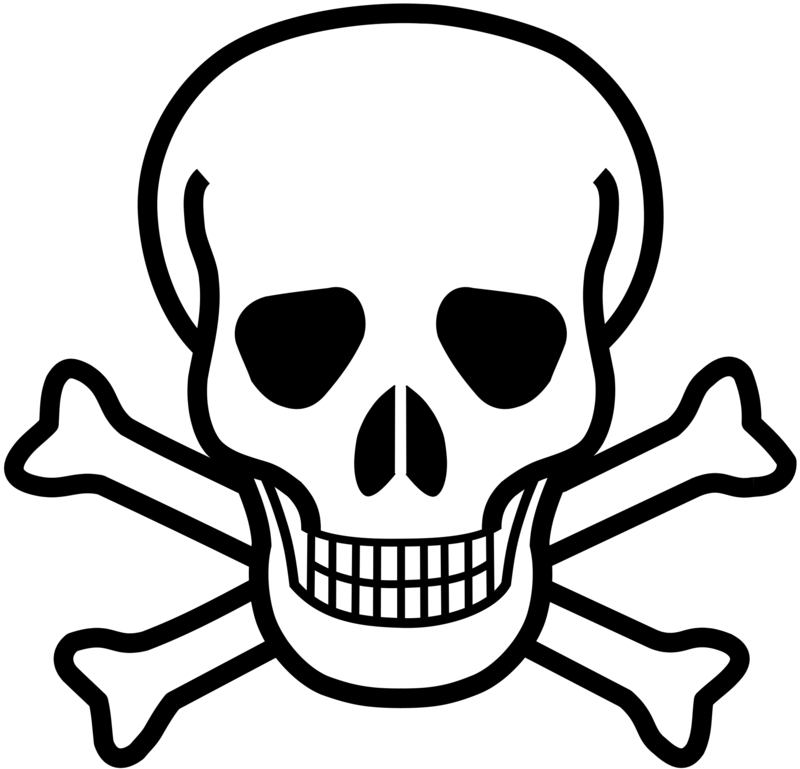 The half-life of dioxin found in humans is 11-15 years and under certain conditions this half-life can increase to over 100 years. When you search for “Vietnam victims of Agent Orange”, most of the images are too graphic to share here. Dow AgroSciences (“Dow”), which has since been acquired by Monsanto, was one of the biggest manufacturers of Agent Orange during the Vietnam War and made revenue of approximately $728 million (in terms of today’s dollar value). A key fact in this case is that Dow management knew that dioxin was toxic, but despite their warnings, the US military mixed the chemical to be between six and 25 times stronger than the recommended dosage. As a result, the four million US and Vietnamese soldiers and civilians exposed to this toxic herbicide suffered serious health issues, including skin cancer and loss of vision. Also, due to the long half-life, many decedents of those affected have been born with debilitating congenital diseases. A key theme that will be explored throughout this article is that war creates a kind of ethical fog that works to obscure ethical considerations. 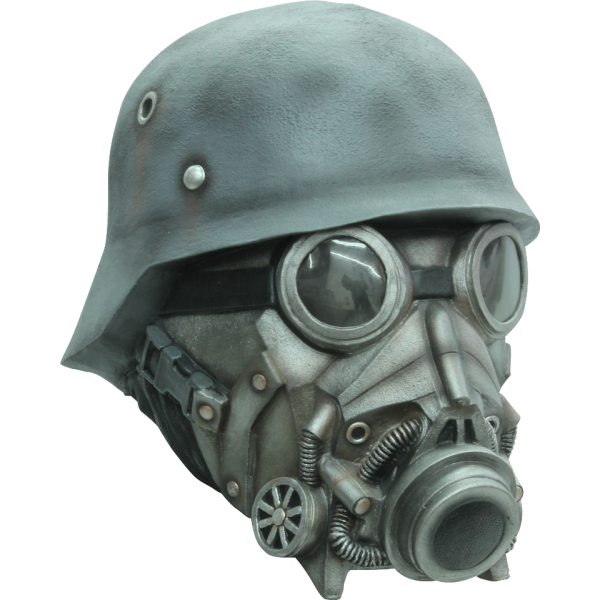 War was also a shield for IG Farben, a powerful conglomerate of pharmaceutical and chemical companies, which profited from unethical decisions made during World War II. The fact that the production of Agent Orange took place during wartime provided Dow similar cover. We believe that Dow is socially responsible for the damage caused by Agent Orange, but not legally accountable. What we mean by this is that Dow is partially to blame because they should have better foreseen the consequences of selling AO, but ultimately the US military is the guilty active agent because they made the conscious choice to spray the harmful herbicide and totally disregard the dosage limits, leading to the terrible consequences that are seen today. However, one question we will aim to answer is: Should Dow have agreed to supply Agent Orange to the US military? We know Dow had a massive monetary incentive. We suspect that Dow likely estimated the number of casualties and potential legal costs (as was done in the Ford Pinto case), and compared this with the direct pay-offs. This process will be explored in greater detail below. We have chosen to evaluate Dow’s actions using various ethical frameworks in order to determine if there are ways of thinking about ethics that may lead to contrary conclusions. On the one hand, the fact that Agent Orange has done much more damage globally than any benefit that may have been derived suggests that Dow made the wrong decision. A Rawlsian liberalist would surely argue that Dow management chose incorrectly as well. On the other hand, the fact that Dow was never found legally liable by a court of law makes it more difficult to say that what they did was outright “wrong”. In addition, from a consequentialist perspective, whether Dow had produced Agent Orange or not would not have had any impact on the final outcome – the US military had many other sources for the herbicide and would have sprayed it regardless. Ultimately, we believe that Dow should be held socially responsible for the damage caused by the spraying of Agent Orange during the Vietnam War. Having said that, we are also of the opinion that this responsibility should be partial, largely due to actions taken by the US military. Starting on the left-most side of the legal-social spectrum, Dow was never found legally responsible for their actions by a court of law. The Veterans Association of America took the company to court, but the suit concluded in an out-of-court settlement. The largest compensation a US veteran could receive was $12,000 spread over a 10-year span, and widows of deceased veterans received only $3,700 – paltry figures compared to the damage done. 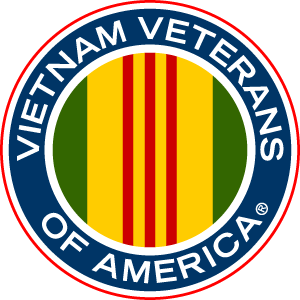 Dow was also taken to court by the Vietnam Association of Victims of Agent Orange. 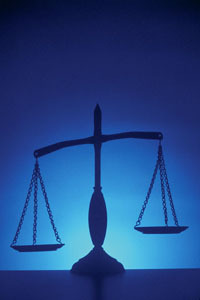 In this case, after many appeals, the courts “ultimately determined that the plaintiffs had failed to allege a violation of international law because Agent Orange was used to protect United States troops against ambush and not as a weapon of war against human populations.” In this decision, we use utilitarian reasoning, as it seems that the courts may have weighed the benefit of protecting US troops against the damage caused by Agent Orange. The courts are also relying on a tenet of consequentialism when they say that Agent Orange was never meant to be used as a weapon of war against humans. Consequentialism is a useful ethical framework that will be further analyzed below. From a consequentialist perspective, whether or not Dow had produced Agent Orange would have had no effect on whether or not the herbicide was sprayed by the US military. Although Dow was the largest supplier, there were eight other companies supplying the US military with Agent Orange; also, the US military is a powerful and highly influential entity. Had Dow not produced Agent Orange, it is undeniable that the military would still have sprayed the herbicide to achieve their militaristic goals. Therefore, Dow is only an active agent when it comes to production of the herbicide, not when it comes to the actual usage, which is ultimately what caused the harm. From a purely consequentialist perspective, Dow either receives $728 million or receives nothing – this is the only outcome that they had control over. Utilitarianism requires an active agent to engage in a rational calculation of the costs versus the benefits of their choices, asking: does my choice maximize the benefits for the most number of people? We have chosen to conduct two separate utilitarian analyses to more accurately model how Dow may have reached a decision. The first analysis will work with the assumption that Dow wished to maximize utility for itself and for US citizens; the second analysis will work to maximize global utility. Dow benefited from their contract with the US military, receiving revenues totalling $728 million over the 1962-1971 period during which Agent Orange was used. From the perspective of the US military, Agent Orange reduced the thick foliage in the Vietnam jungles where communist guerrillas were thwarting US military offensives. Using this utilitarian logic, Dow could argue that it was doing its ethical duty by helping to save the lives of US soldiers. From a global utilitarian perspective, we surmise that the benefits need to be balanced against the harmful effects of exposure to Agent Orange in the US and Vietnam. Namely, the unintended long-term consequences of 150,000 Vietnamese birth defects and over one million people suffering from ailments linked to Agent Orange exposure. For US soldiers and Vietnamese alike, the genetic-level harm has been passed down generationally from those who were in direct contact with high concentrations of dioxin to future generations whose pain and debilitation continue to manifest 46 years after spraying ceased. Even the act of procreation has become a potentially horrifying game of chance in which deformities and other ailments await newborns who are far removed from the original spraying. 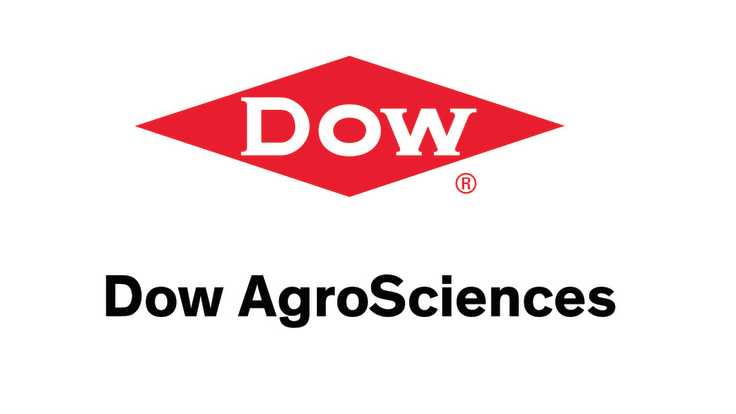 The devastation is tragic, suggesting the social responsibility hangs over Dow AgroSciences. 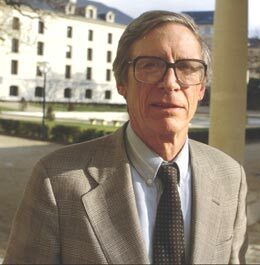 Another ethical model we employed is based on John Rawls’ “veil of ignorance”, which requires active agents to imagine living with the direct consequences of their choices. Specifically, if Dow management were randomly reborn with the possibility of being affected by the congenital diseases caused by dioxin exposure, it is unlikely they would have supplied Agent Orange to the US government. Dow management can reasonably be expected to have known that dioxin was toxic, seeing as they provided suggested maximum dosage limits. What they could not have known was the long-term effects on humans, yet speculation may have existed. From a Rawlsian perspective, protecting oneself as if you might be sprayed would have necessitated more testing, although testing would have meant more costly delays in production. There were other alternatives that Dow could have considered, for example, perhaps a means of reducing the toxicity of dioxin could have been discovered. While Dow management breached their social responsibility and most certainly would not have allowed the same actions to be perpetrated against themselves, they do not have the benefit of over 55 years of hindsight. After all, the dire consequences of Agent Orange did not manifest themselves in the lifetime of decision makers involved in the initial 1962 contract. Once sold, the herbicide was no longer Dow’s responsibility. When a soldier uses a rifle, it is not the manufacturer that is held responsible for the shooting. The complex intermingling of government and commercial active agents has allowed Dow AgroSciences to escape direct consequences for the sale of Agent Orange. Profit motivations are not in themselves unethical, of course, but profit without mitigating potential and reasonably anticipated harm is like allowing wolves into a sheep’s pen without supervision….okay, well wolves probably shouldn’t be allowed in a sheep’s pen to start with but you get the picture. Without direct legal consequences, the lessons that should have been learned from the usage of Agent Orange are not being heeded. 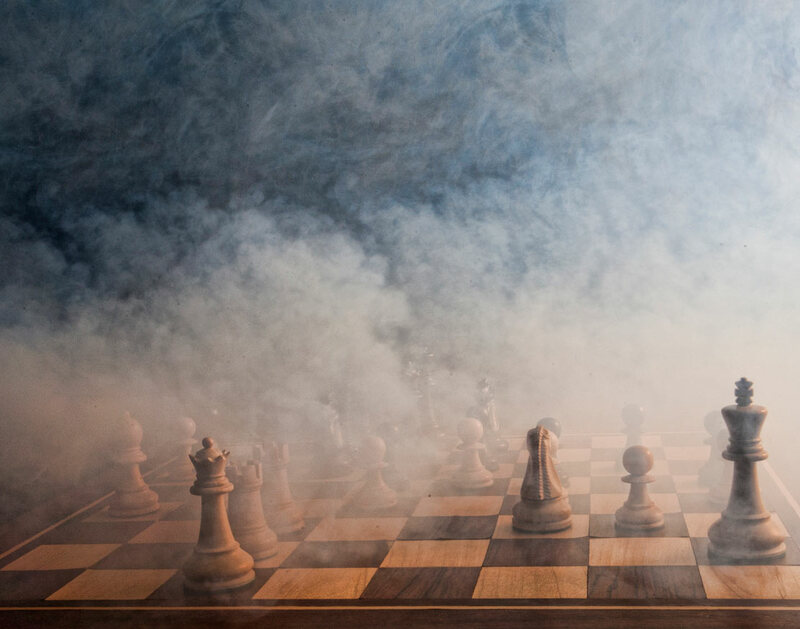 There is limited available evidence that the lessons are being embedded in the corporate values of major chemical manufacturers, instead those lessons are rejected from a defensive posture designed to fend off criticism of business as usual. As further evidence, Monsanto continues to engage in spraying practices that cause harm to civilians and the environment. The following case is relevant because it shows that Dow AgroSciences, which has since been acquired by Monsanto, continues to engage in practices consistent with those during the Vietnam War, except now in Colombia, a country which one of our group members comes home. 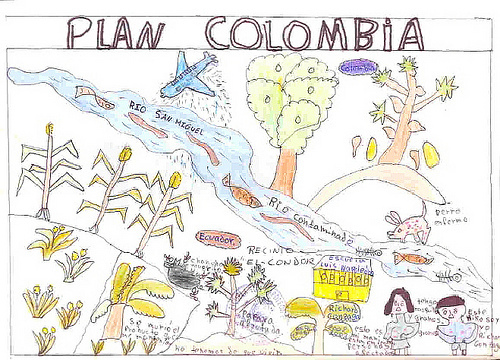 Plan Colombia is the name given to a US military and diplomatic aid initiative aimed at combating Colombian drug cartels. One of the tactics used to wipe out drug production at its source is to destroy coca and poppy crops by aerially spraying a broad-spectrum herbicide product called Roundup Ultra. The Colombian Government has used similar tactics before, but the intensity of aerial spraying greatly increased after receiving $1.3 billion in aid from the US government. As a result, over 40,000 hectares of land have been sprayed in Colombia’s southern region of Putumayo since December 2000. 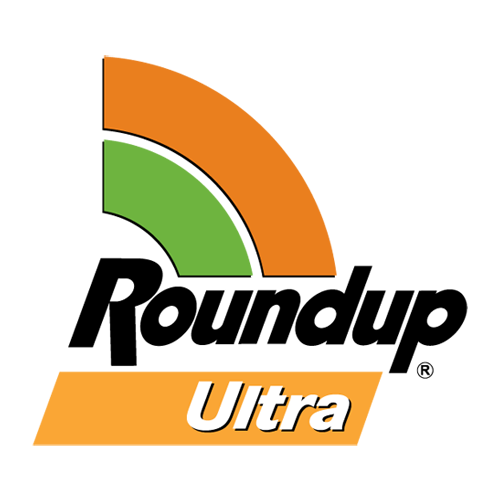 Monsanto manufactures Roundup Ultra. Almost 70,000 gallons of the herbicide were sprayed in Colombia in the first months of 2001, following roughly 145,750 gallons in 2000. With a retail price of $33 to $45 per gallon, this represents a price of around $4.8 to $6.6 million – paid to Monsanto by US taxpayers. 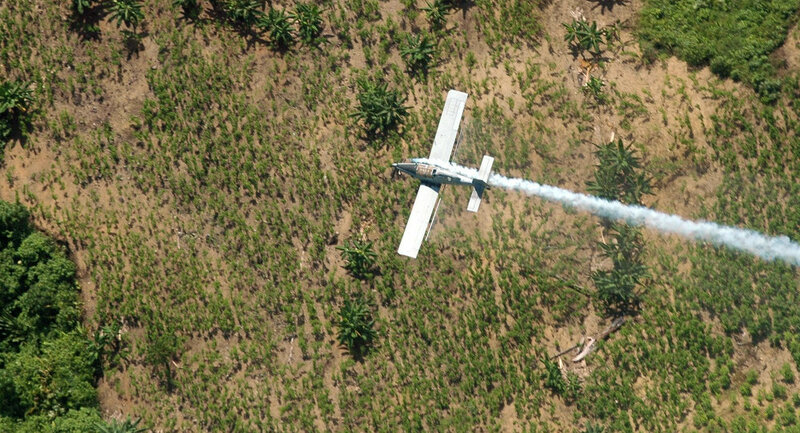 The US State Department and Colombian authorities claim that herbicide application is precision-targeted at coca crops using satellite imagery to guide the crop-dusting planes. However, according to the biologist and researcher Elsa Nivia, it is impossible for even experienced pilots to avoid spray drifting onto the communities living in these semi-jungle areas, and there have been cases of herbicide fall-out on homes, schools, and directly onto adults and children. This drift effect was also seen with the usage of Agent Orange during the Vietnam War, and is one reason for the wide-reaching effects of the herbicide. This shows that despite the best intentions of active agents spraying herbicide, there are sure to be unintended consequences. Local Colombian authorities reported 4,289 cases of skin or gastric disorders in the first two months of 2001, and the deaths of 178,377 livestock. Other findings suggest that another additive called Cosmo-Flux 411 F was being added to increase the toxicity of Roundup Ultra. The mixture can increase the herbicide’s biological action four-fold, producing relative exposure levels that are 104 times higher than the recommended doses for normal agricultural applications in the United States; doses that can intoxicate and even kill ruminants and that are five times more toxic in terms of oral exposure. Again, this disregard for the recommended dosage was seen in the Vietnam War, when the US military exceeded the recommended dosage of Agent Orange by 2500%; we believe this fact partially alleviates Dow’s responsibility for the damages. Officials from the US government have said that their relationship with Monsanto “is proprietary information between us and our supplier” and Monsanto has said they “don’t divulge information about who we sell our product to…I will not confirm that it is our product that is being used in Colombia.” This close collaboration and veil of secrecy is reminiscent of the relationship between Dow and the US military during the Vietnam War. This is not the first time Monsanto (i.e. 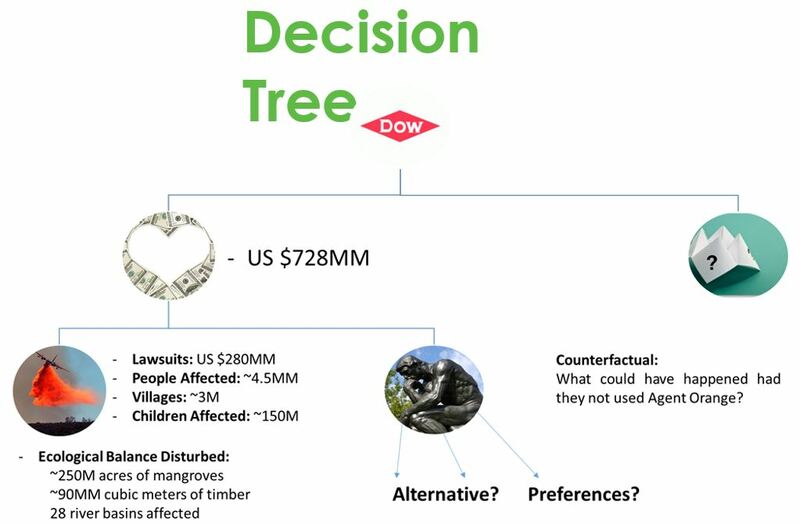 Dow) has been accused of ecological damage and harm to humans, and we think there is a similar ethical dilemma here as there is in the Agent Orange case: Is the company responsible for the harm done and should they compensate those affected? 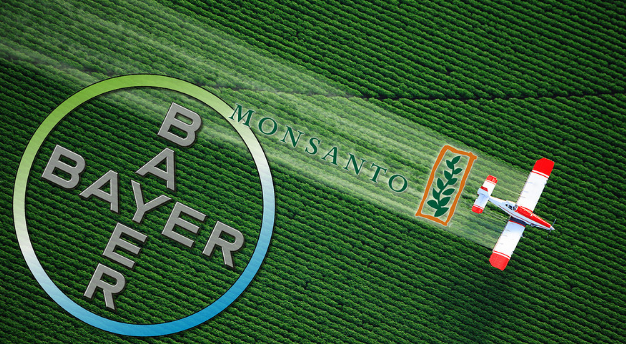 We agree that Monsanto is partially responsible for their products and therefore believe that because Monsanto was part of the problem, they should also be part of the solution. 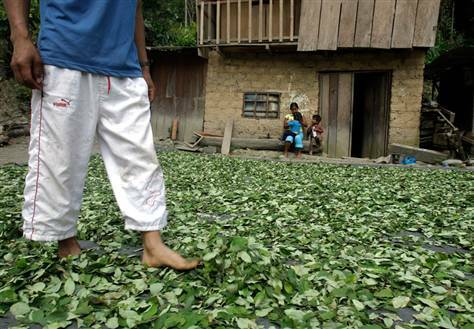 They should work to diminish the impact of the herbicide on the people and the environment in Colombia and Vietnam. Dow AgroSciences’ actions in Vietnam were not illegal, but there is still a question of social responsibility. We believe that if a firm cannot reliably predict the long-term consequences of their products, they should be compelled to restrict sales and modify the product. We do not believe guilt alone will cause Monsanto to change their approach; legislation is required. 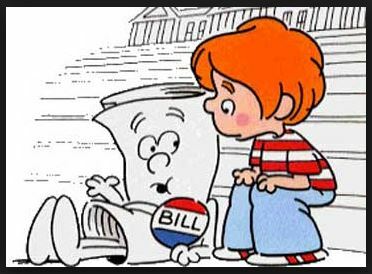 Regulation (while not always the answer) should be enacted in the following way. First, a health test committee comprised of independent scientists (under a non-disclosure agreement) should evaluate sales of dangerous substances to civilian or military customers. Second, the test committee should be triggered where reasons to suspect misuse of substance (dosage) and long-term consequences can be deduced. Third, should the substance be deemed dangerous at a dosage threshold that could be reasonably expected, DowAgorScience / Monsanto / Bayer, or the firm in question, must remove harmful compounds at cost and resubmit to the committee. Monsanto has a history of involvement in war. If the right precedent is not set for such large organizations, then this poses a potential risk to the health and safety of society, especially in developing countries. The fact that Plan Colombia is in operation is clear evidence of what can happen when perpetrators are not penalised appropriately for Agent Orange. 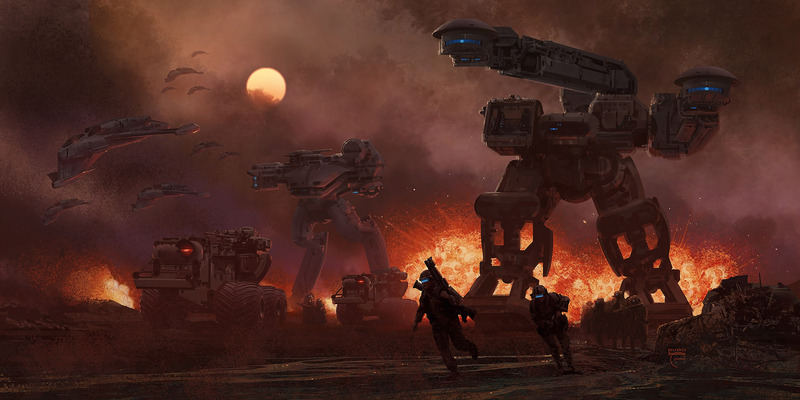 We should be worried that in future wars, similar sales will occur. We as western democrats should take action to preempt ethical lapses committed by major conglomerates by imposing legal restrictions NOW before it is too late. 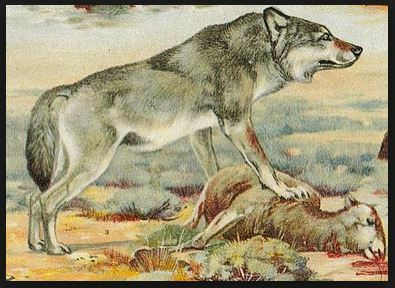 We, as an increasingly interlinked global society, have let wolves into the sheep’s pen too frequently without regulations preventing unethical sales, and if we do not act through legislation, we can expect more horrors but in higher orders of magnitude. AM Aishah et. al., Oral and intratrachael toxicities of Roundup and its components to rats, Veterinary & Human Toxicology, 1997(3):147-151. Chambers, John Whiteclay; Anderson, Fred, eds. (1999). “Toxic Agents: Agent Orange Exposure”. The Oxford companion to American military history. Oxford University Press. p. 725. Furukawa, Hisao (2004). Ecological destruction, health, and development: advancing Asian paradigms. Trans Pacific Press. p. 143. ISBN 978-1-920901-01-1.